Our Car Air Conditioning experts are always on hand for your air con issues in Blackburn. 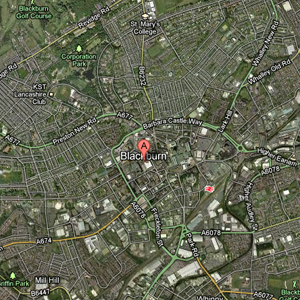 Blackburn is a large town in Lancashire, England. It is situated to the north of the West Pennine Moors on the southern edge of the Ribble Valley. 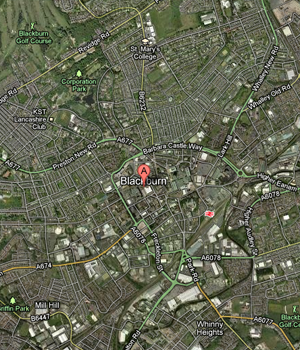 It is located to the north-west of the city of Manchester. Vehicle Air Conditioning Cover all of your car air conditioning needs in Blackburn and the surrounding areas.